No matter where you're coming from, the largest city in the Carolinas is calling you to explore. A diverse city in both people and experiences, add Charlotte to the top of the list for your next holiday. 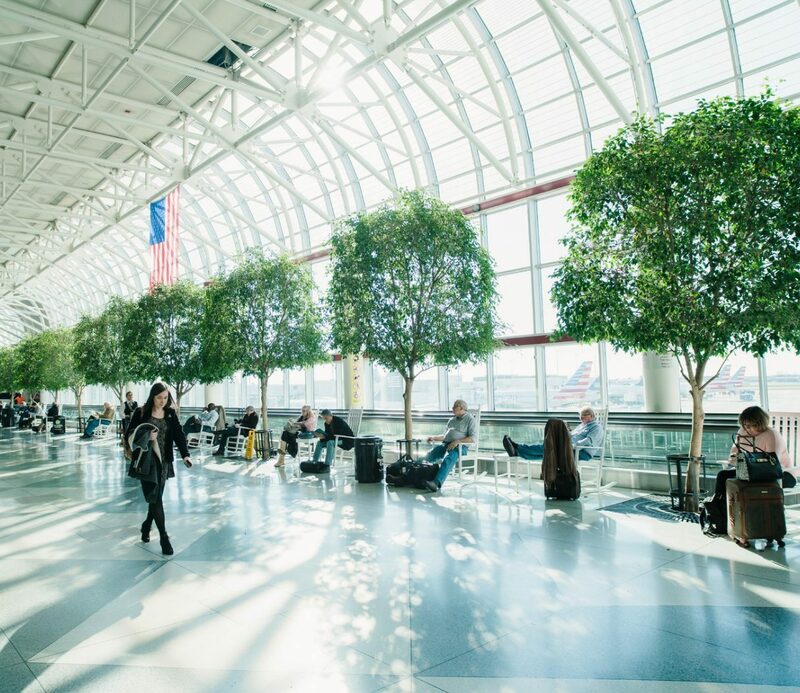 Charlotte Douglas International Airport sees more than 700 flights take off daily and offers more than 160 nonstop flights to international and domestic destinations. While planning your trip, familiarize yourself with specific information about the U.S. and North Carolina and learn what documents and processes you may need to be aware of to make traveling here a breeze.